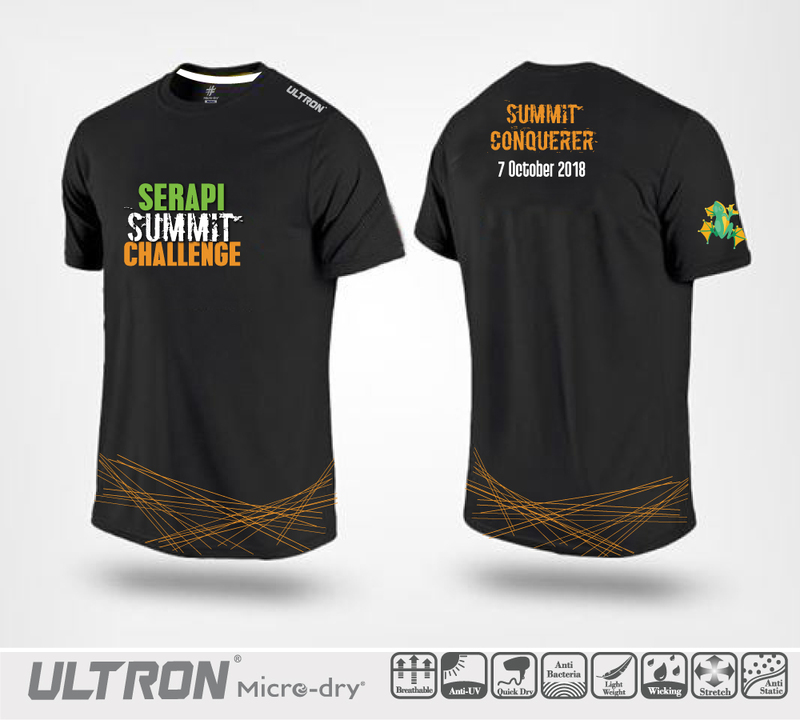 The Serapi Summit Challenge is a loop format run starting from the Matang Family Park at the foothill of Gunung Serapi heading up to the Summit of Gunung Serapi/CP2 and returning back to the Matang Family Park starting line/CP1. Each loop consists of a 11KM ‘return’ trip of foothill/CP1 – summit/CP2 – foothill/CP1. Participants may challenge themselves with repeating as many loops as possible within the total cut-off time (COT) of 9 hours. However, runners must start on their final loop from CP1 by 1.30pm and complete that final loop by 5pm. 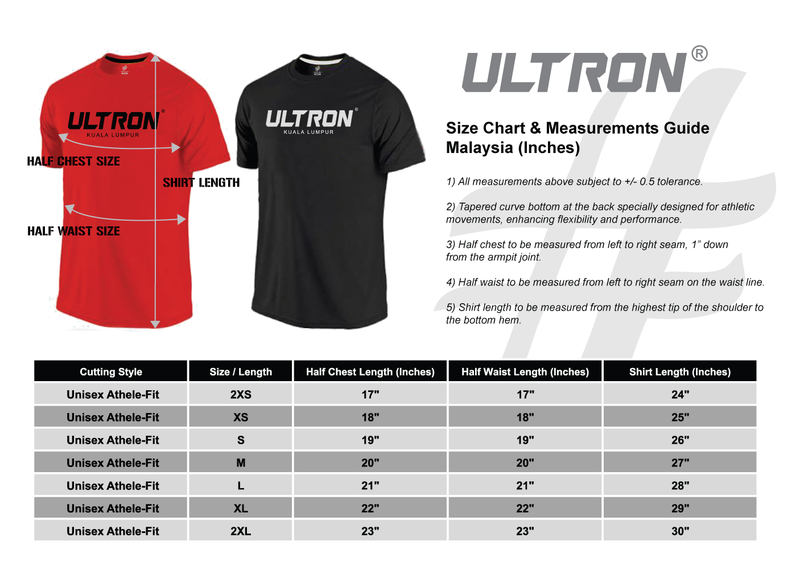 Finisher shirt & Medal will reflect total number of loops and distance accomplished. There is NO EVENT TEE. So suit up your best and most comfortable gears to finish the race. This is a semi self-sufficient run. There will only be 1 water station at CP1 (at starting/finishing line). Each loop is 11KM in distance. Runners are advised to prepare accordingly. There will be a bag drop counter at the Starting line/CP1. Due to limited space, please be reasonable with the size of your drop bag. Please do not keep any valuable items in the drop bag. The Organiser will not be responsible for any loss or damage or theft of the drop bag or the contents. All drop bag must be collected by 5.00pm, 7th October 2018 (Sunday). Matang Family Park/Kubah National Park is easily by accessible by road and is about 45 minutes’ drive from Kuching. Bib transfer is allowed before 7 September 2018. A processing fee of RM20 will be charged. No bib transfer will be entertained after date. No refund will be made for cancellation of registration by runner. Personal assistance/support crew is not allowed along the route. Personal support crews are only permitted at CP1/starting line and are required to abide by the instruction(s) of the marshals at all times. Please do not litter along the route. Runners are not allowed to run without a valid bib / with another person’s bib. No cheating is allowed – e.g. Route cutting, doping, using any form of transportation, using a substitute runner. Unsportsman-like behaviour will not be tolerated – e.g. pushing other runners, refusing to follow marshal’s instruction, threatening marshal/other runners, etc. The COT will be enforced strictly. Only completed loop(s) within the COT will be considered valid. In the event the marshal deems it unsafe for you to continue with the run (e.g. injury, medical condition, thunderstorm), you will be asked to stop. The Organizer reserves the right to make changes to the route / WS /CP / COT at any time and without any prior notice. In the event of adverse weather conditions, the flag-off time may be postponed for 2 hours at most, after which time the event may be cancelled. The Organizer’s decision will be final.